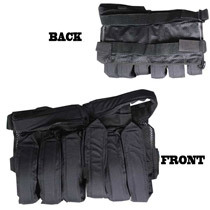 This 32 Degrees pack will allow you to hold up to 9 pods. 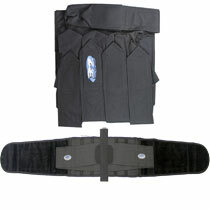 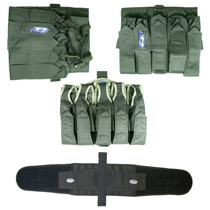 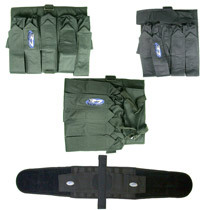 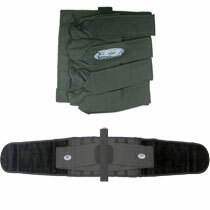 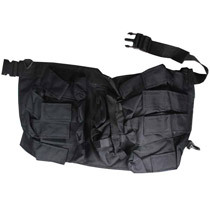 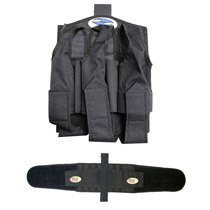 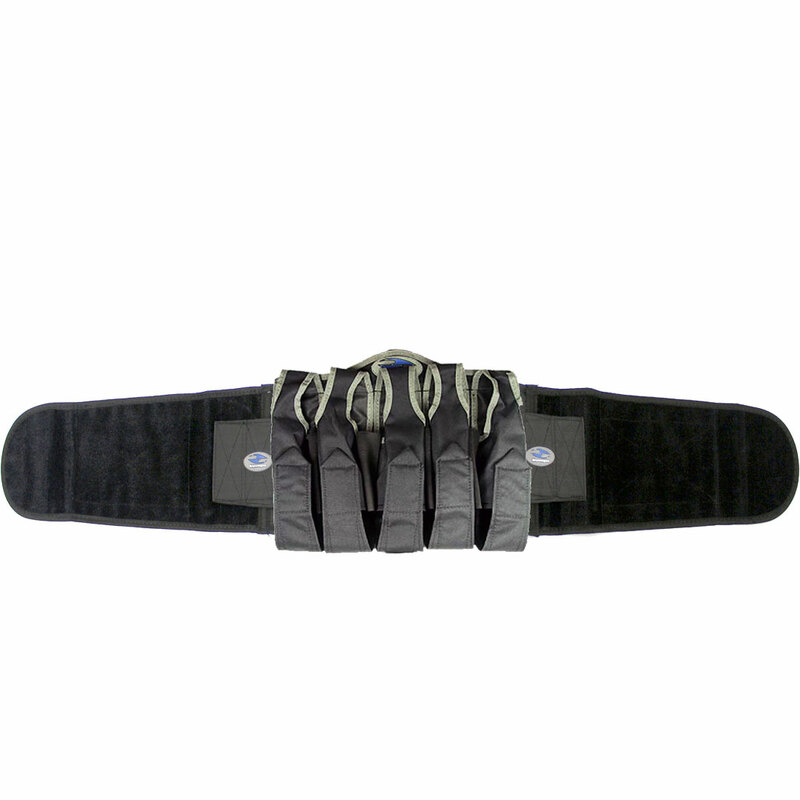 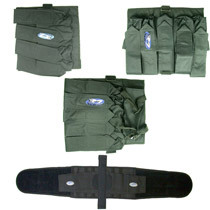 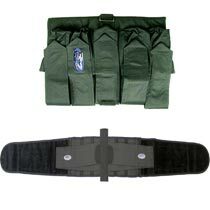 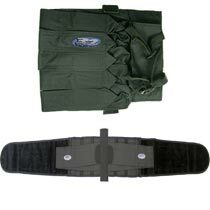 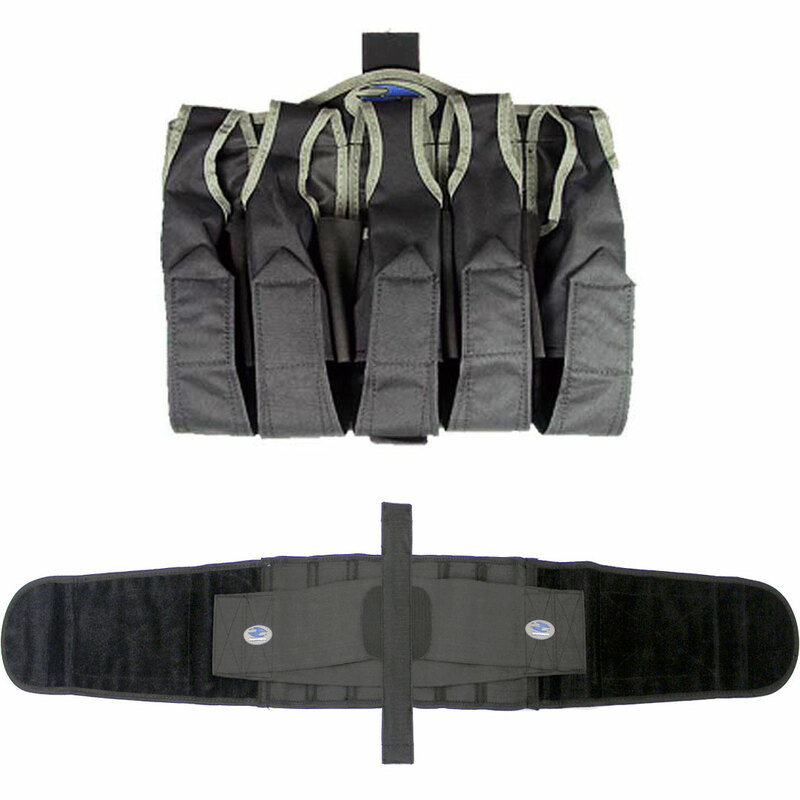 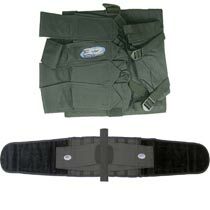 We combined the popular FreeStyle Belt with the 5+4 harness from 32 Degrees at a great price. 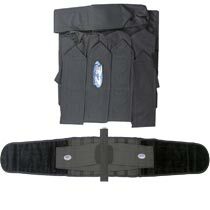 The super-wide elastic and Velcro on the belt delivers the ultimate in support and comfort.